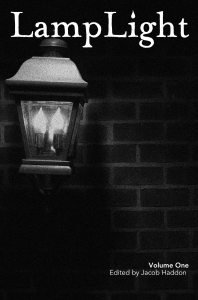 A quarterly Radio Play of dark fiction. 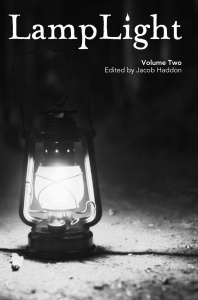 Look for a new Radio Play with each issue of LampLight Magazine! Andrew Wardlaw is documentary television editor, freelance radio producer, and father of three. He lives in Burbank, CA. 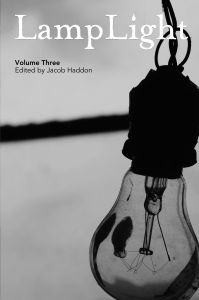 Jacob Haddon is the editor of LampLight magazine.